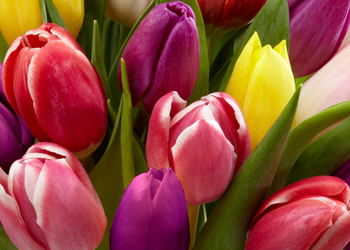 When you need flower delivery to Sturgis KY, Designer Accents Florist is here for you. We have an expansive array of roses, flowers, plants and gifts to suit any occasion, and our experienced staff can work with you to create a one-of-a-kind gift you're sure to love. Designer Accents Florist can help you send the perfect gift to show your loved ones how much you care. We're proud to be one of the leading florists in Sturgis KY and have a wonderful selection of flowers, corsages, gifts and birthday flower arrangements for you to choose from. We also offer beautiful custom designed wedding flower arrangements including wedding bouquets, centerpieces and boutonnieres. Designer Accents Florist in Sturgis KY can help you with sending sympathy funeral flowers as well. Our floral designers use only superior flowers in our arrangements, so call us to get the most beautiful flowers in Clay KY, Marion KY, Morganfield KY, Shawneetown IL.